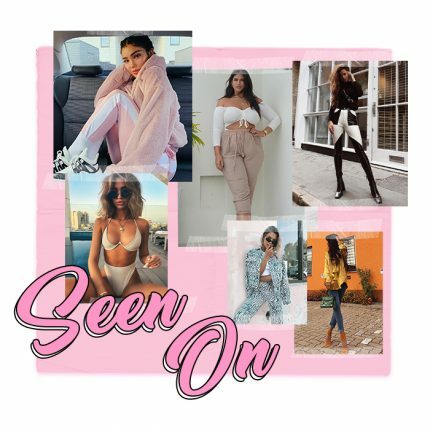 Fancy the chance to win a �250 voucher to spend on all your fave PrettyLittleThing pieces?! Well look no further, it’s competition time! 3. 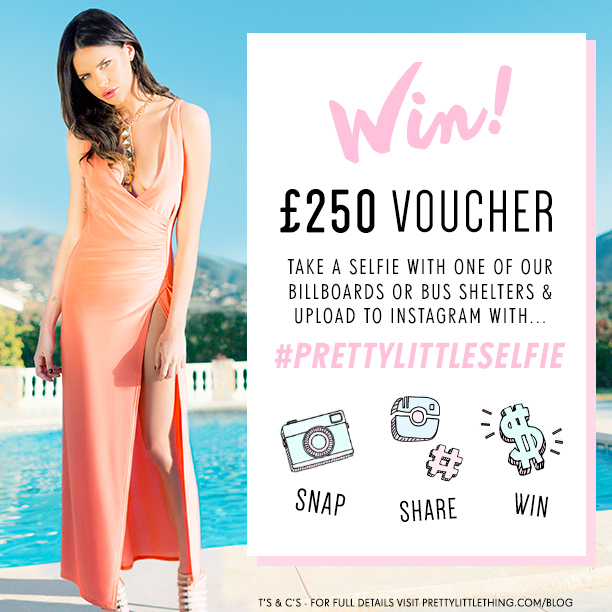 Add the hashtag #PrettyLittleSelfie to be in with a chance to win! You’re pose doesn’t have to be top model, but we know you’re always looking good! 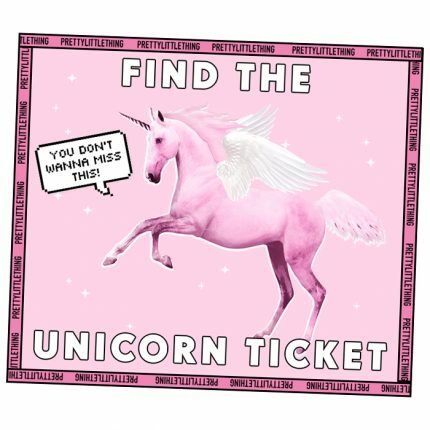 Don’t forget to check the T&C’s when you enter! 1 x winner on a weekly basis. Limited time only. Entrants must take a picture of our bus shelter or billboard advertisements, upload to Instagram and add the hashtag #PrettyLittleSelfie. Winners will be announced via social. Entrants must live in�the UK.